This post is as part of a paid campaign with Dollar Tree and Blueprint Social. But as always the original ideas, opinions, and pictures in this post are all my own. I have really been wanting to add some homemade ornaments and touches to my Christmas décor this year. I found this fun idea on Dollar Tree’s Value Seekers club website and couldn’t wait to give it a try. 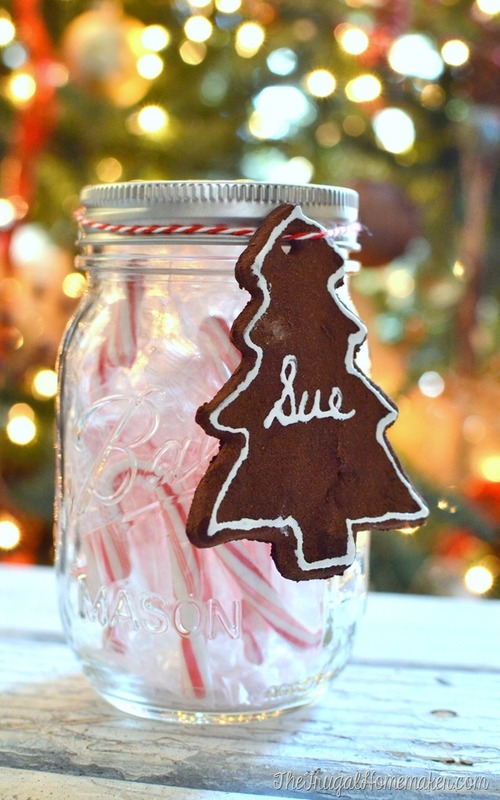 With just 2 ingredients and whatever embellishments you wish to add this ornament or decoration is easy and very inexpensive (because of course everything at the Dollar Tree is only $1.00!). 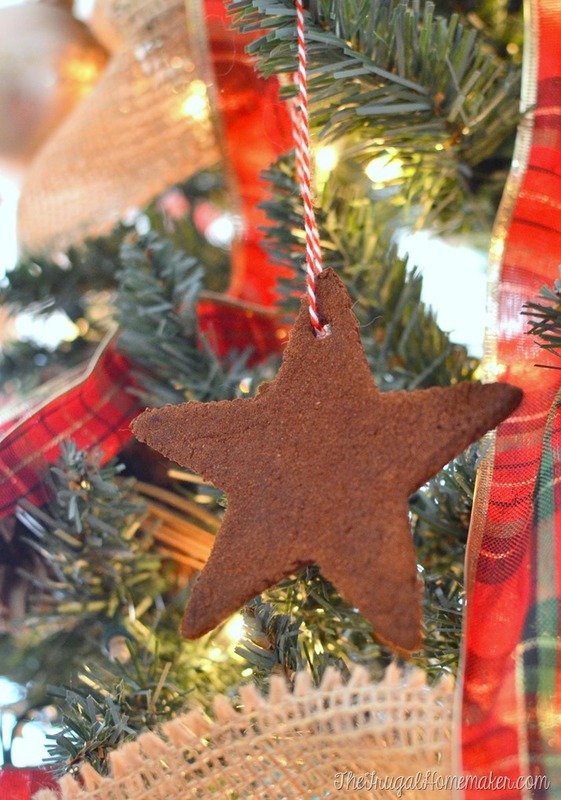 Have you ever made cinnamon scented old-fashioned ornaments? I am sad to say, I never have. Maybe I did as a child, but not since being married and having my own home to decorate. Cinnamon scented ornaments in fun Christmas shapes can be used in so many ways – as ornaments, as décor, made into a wreath, or to embellish a pretty package. I honestly didn’t know they were so easy to make and only required 2 ingredients! Mix 1 cup applesauce and 1 cup cinnamon (add a dash of cloves for extra scent if desired). Sprinkle surface with additional cinnamon and roll out dough. If too sticky add more cinnamon, if too dry add more applesauce – dough will be stiff. Roll or press between 2 sheets of wax paper to about 1/4 inch thick. And then use cookie cutters to cut into shapes! Use a straw or toothpick to make a hole at the top if you plan on using as ornaments or tying ribbon through them. Bake at 200 degrees for 3 hours or allow to dry on countertop for up to one week. I embellished some with a little squeezable paint tube but I truly love them both ways. I hung some on our tree as ornaments. The ribbon and the natural look of the ornaments go perfectly with my vintage/natural décor this year. And bonus – they make our house smell good too! Then I used some more to embellish some gifts. These would be so fun to add to anything – like a gift in a jar, a homemade box of cookies – just a simple embellishment that just adds that heartfelt, personal touch. And bonus, you can even use it as the tag for the gift too. If you are looking for something fun that your kids or grandkids can do as a homemade gift or fun ornament– these cinnamon scented ornaments would the perfect project! They could paint them/add glitter/color them with sharpies, or whatever they wanted. And here’s something fun for you! 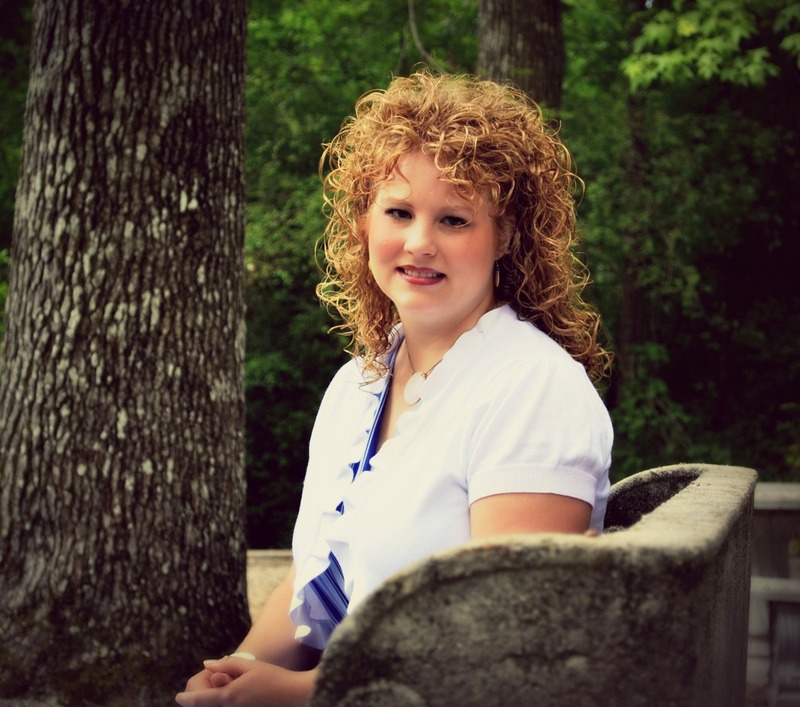 I am giving away a $50 Dollar Tree gift card to one of my readers. Enter using the rafflecopter widget below. Giveaway will close Tuesday, December 23rd at midnight and winner will be chosen and notified by email. This looks so fun and easy! I was looking for an easy recipe to make with my son this year! I love Dollar Tree. They have the best deals! Cate Hoepner recently posted..How To Get That Holiday Look For Less! those snowflake candles look simple enough. i saw someone wrap paper around them for a totally different look. apparently those candles are extremely versatile. The snowflake candles are my favorite project. I like the Glowing Snowman Magnets. Super easy and fun for the kids to make. i love the cinnamon scented ornanments. they are so cute and easy to make. i love the smell of cinnamon anyway. it smells so christmasy! I love the snowflake candles. Simply stunning! I remember making these with my daughter when she was little. They smell wonderful! I like the shower curtain ring ornaments. Need a craft for the grand daughters to try … should be fun! Adding the greenery and the ribbon makes it look really cute. Those ornaments smell so good. Oh those are so cute!! Carter would have fun making those! I also love the Reindeer Treat Bags….those would be fun make and fill with candy for the kids that come over for our family get together! Such fun ideas they have! I like the snowflake candles project. The snowflake candles are so cute. I love the snowflake candles! I used to make these when I was first married… Seeing them again makes me want to do them again, This time with my grandchildren! Those snowflake candles are beautiful! Great post, Christina! 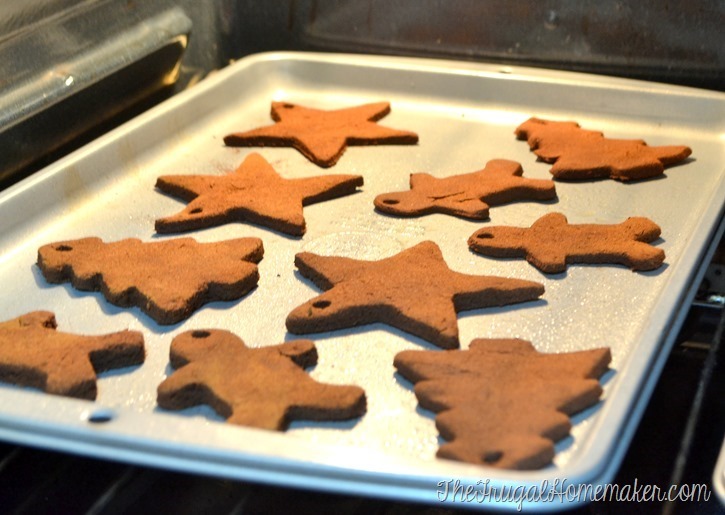 I’ve never made cinnamon Christmas ornaments either! My favorite was the Christmas tree package tie-on…..it looked so “festive” with the craft paper, greenery and berries! Thanks for sharing! 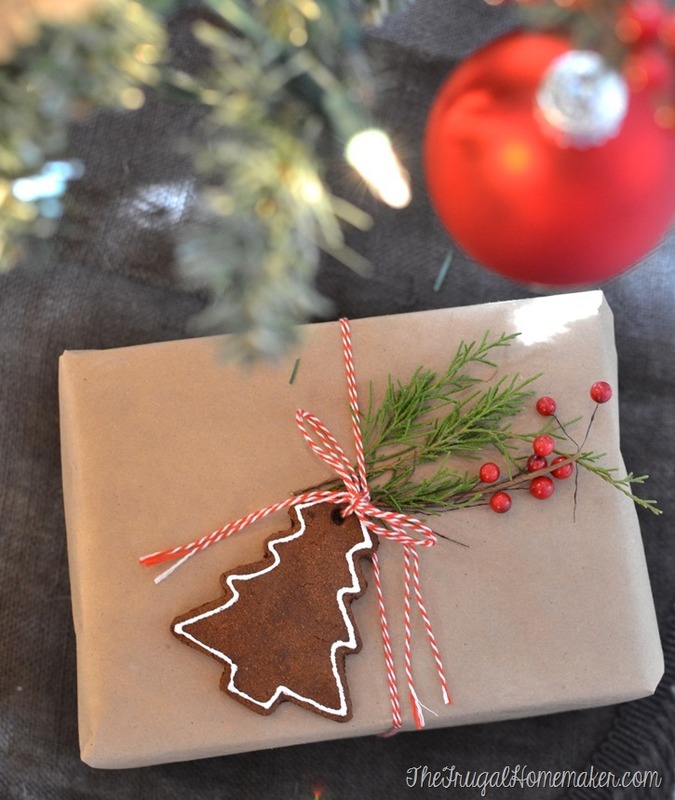 I love the idea of putting the cookie ornament on the gift box…love it and I would love to have the joy of getting the gift card, I can sure use it. thanks for the opportunity to enter the giveaway. So happy to enter 2 times…thanks. 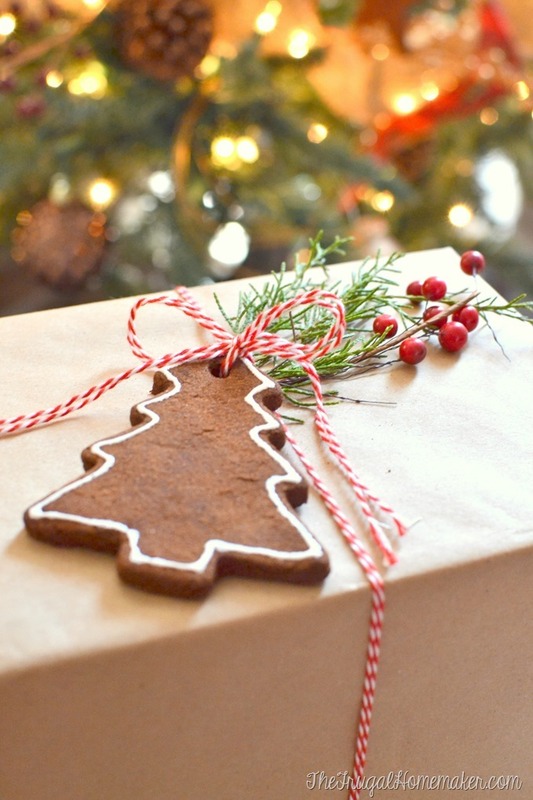 Ooohhh…I LOVE the cinnamon ornament/gift tag idea!! And lovely photography, Christina!! Besides the cinnamon ornaments I like the glowing snowman magnets. The snowflake candles are awesome- I just made some almost just like them! LOL Thanks for the chance- I love Dollar Tree! I’m sure that the cinnamon ornaments make your house smell wonderful! That is such a cute and easy idea. Can’t wait to try it. I love the snowflake candle. Snowflake candles look super easy and fun! I loved the candy cane sleigh. Need to try this with kids next year! LOVE the shower curtain wreaths! I LOVE all the frugal decoration and home decor ideas! I think my favorite is the snow globe. I have always wanted to make one… I didn’t realize it was so easy and cheap! I went to the Dollar Tree website & I could not find the recipe for the ornaments you’re featuring! Looked about 4 times & couldn’t find it. Could you possibly put the recipe on the blog? Or am I missing something? I have made these before but it was centuries ago, when my oldest girls were small. Our youngest daughter is still at home & would love to make some tree ornaments for her tree that is in her room this year. HELP! Thanks! So many neat things. I love the candy cane sleigh! The snowflake candles are great. I can easily make them up in different sizes and shapes for gifts. The cinammon scented dough will get made this weekend with my goddaughter when she comes over for Christmas. I like the snowflake candles project the best. I’ve always wanted to make the tissue paper flowers. Candy Cane Sleigh is my favorite. Candy cane sleighs are too cute! 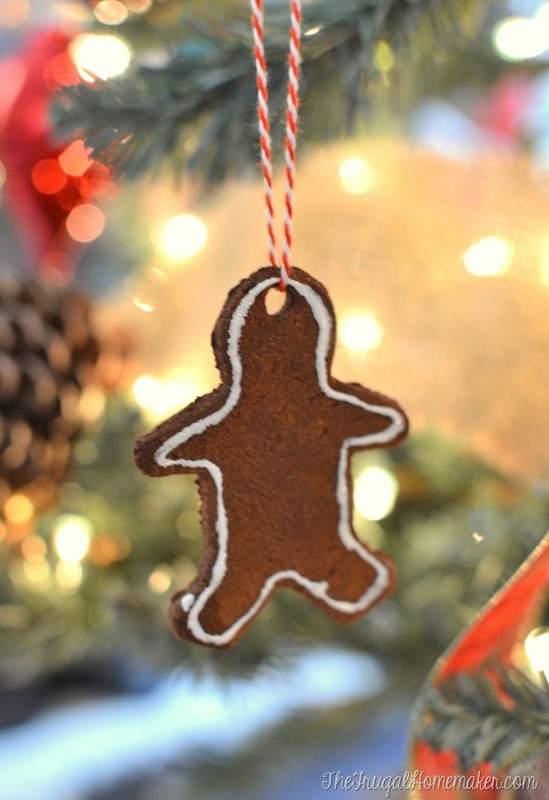 Love your cinnamon ornaments too. I wanted to make some but didn’t get around to it. Maybe next year! I really like the Holiday Card Display and your ornaments. Love the projects on the Dollar Store site. I should make these with my sister while we catch up on past episodes of shows! These are so pretty! Must smell delicious! I like the shower curtain ring ornament project. Gonna make these now!! Love the dollar store and your blog. Love the elegant Snowflake Candles! The candy cane sleighs are cute. and I love the idea of scented ornamenets! I love the holiday card display project! I love the snowflake candles. I like the snowflake candles! The candy cane sleigh looks fun to make. What I could do with a $50 gift card…wow! Awesome giveaway! Thanks. I love the candy cane sleigh. It is adorable! I love Dollar Tree. I wish they had them where I am in Mexico for the holiday s.